Love dogs? Love rescue dogs? 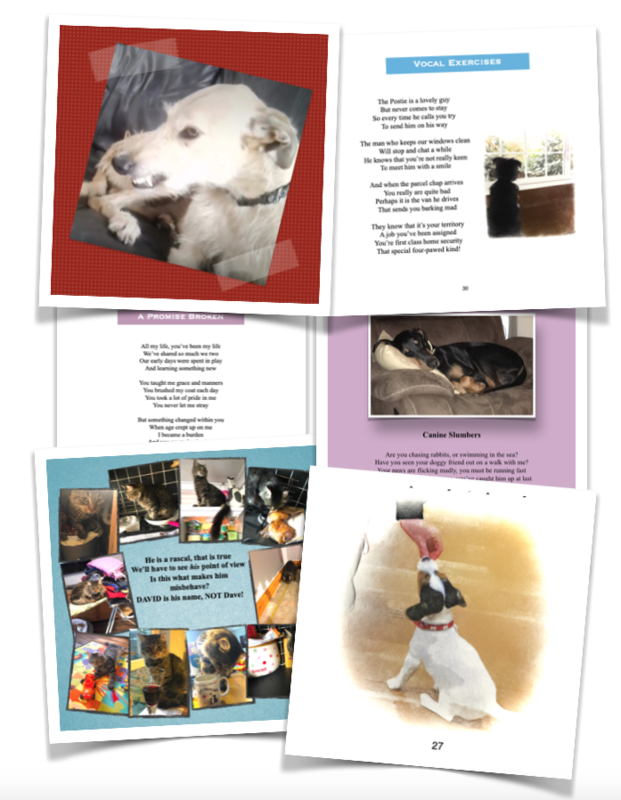 Rescues in Rhyme and Other Pooch Poems is a small paperback book of original verse by LCH volunteer Glo Curl for all dog (and cat!) lovers, - laugh at the antics of the Teefy Thief, and David the Cat, cry over A Promise Broken, nod with understanding at Vocal Exercises….true stories, the nature of rescue, and the quirks and perks of having a canine companion… Written exclusively to raise funds for LCH, and as a tribute to all small animal rescues and their hard working volunteers, it will make a lovely gift for yourself or your dog loving friends. Size 148mm x 148mm, 56 pages with photos and illustrations. 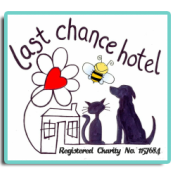 Please add £1.50 for post and packing, (for two or more copies, please add £3.00 P&P) and send payment to paypal@lastchancehotel.org, using Friends and Family, with your order details. PLEASE don't forget to add your address! ​The books are also available at our Hub Shop in Redruth, and with our lovely volunteers on our stall at Pets at Home, Pool, every first weekend of the month. Also at The Dog House, Helston, and Petz of Wadebridge.